Around Town, Home, Latest News, Police & Fire, Today's Events Comments Off on What Happened At Target? Early this morning, passing residents noticed a police presence at the Target store on the Boston Post Road in Orange. As of this morning, the store was closed. So, what happened? 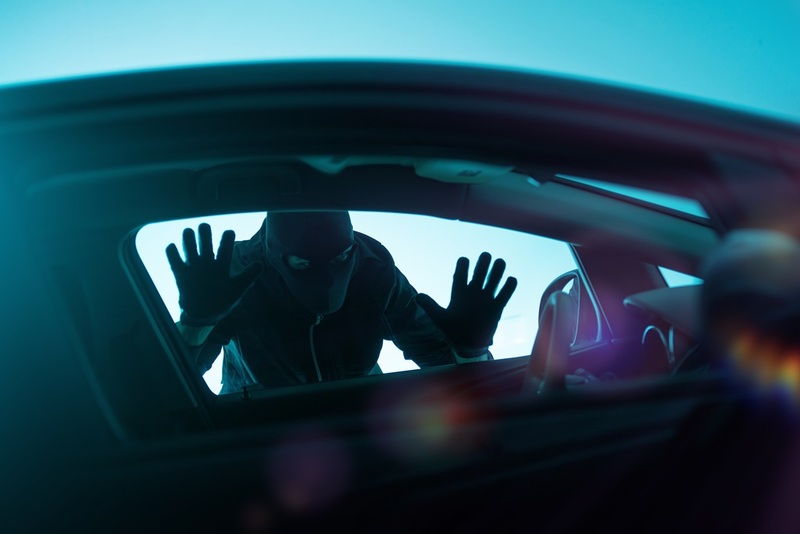 We are still trying to get official confirmation, but preliminary information is that around 2 a.m. there was an attempted break-in through an unusual entryway. 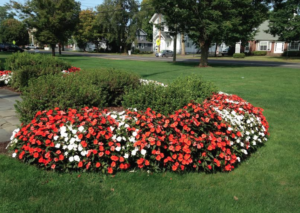 We will update this story as it develops and as soon as we receive confirmation from the Orange Police. On Saturday, Aug. 11 at 8:27 p.m., police were called to Best Buy at 53 Boston Post Road regarding a reported shoplifting in progress. 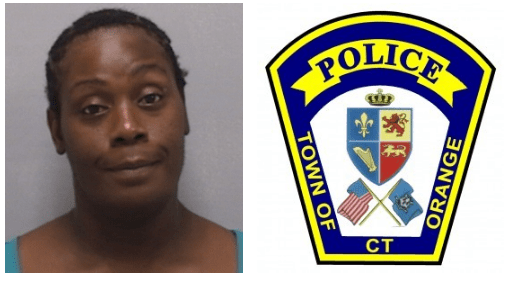 During the investigation, officers learned that Wilhelmina Washington, 36, of New Haven had concealed $ 199.95 worth of merchandise in her pocketbook. According to the report, Washington also resisted arrest. 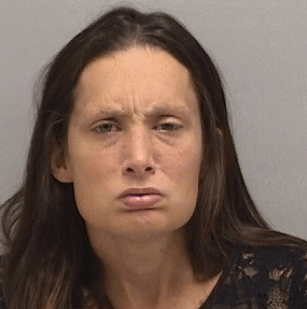 She was taken into custody and charged with sixth-degree larceny and interfering with a police officer. On July 31 at 10:59 a.m., officers responded to the Webster Bank branch at 247 Boston Post Road in regard to a robbery. 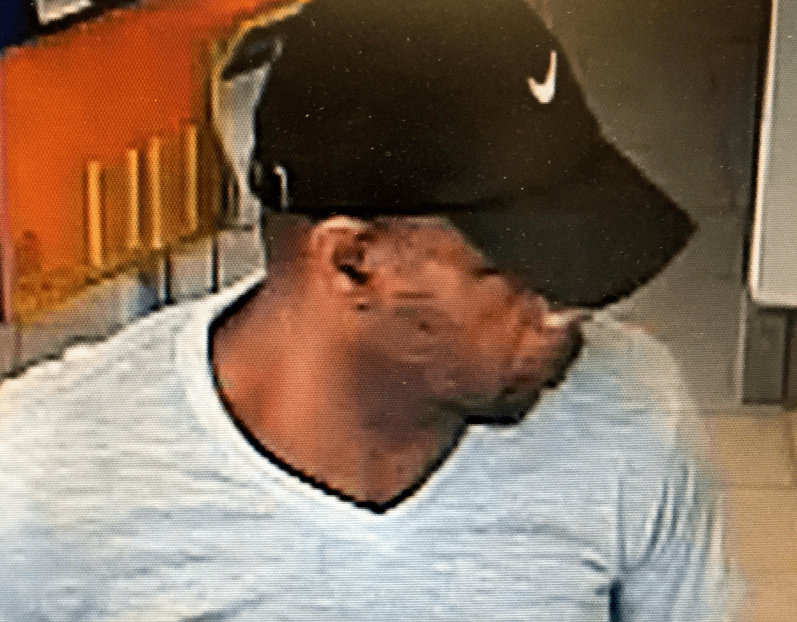 The investigation revealed that just prior to arrival, a black or Hispanic male wearing jeans, a baseball cap, and a light colored shirt approached a teller and demanded money. He did not display or imply a weapon. According to police, he left the bank with an undetermined amount of money and fled on foot in a westerly direction toward the Firelight plaza. The Orange Police Department is requesting assistance from the public in identifying the perpetrator who is pictured in the surveillance photos accompanying this release. 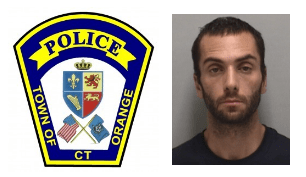 Orange Police on special drunk driving patrol on Marsh Hill Road reportedly observed a vehicle changing lanes abruptly without signaling on Thursday, July 12 at 10:57 p.m.
Officers stopped the vehicle, driven by Michael Rinehart, 37, of East Hartford and administered Standardized Field Sobriety Tests. Rinehart was subsequently taken into custody and charged with driving under the influence of alcohol or drugs. He was released on $50 bond for court July 23. Orange police on patrol reportedly observed a car drifting in and out of its lane on Derby Avenue near Orange Center Road on July 5 at 1:48 a.m.
Officers stopped the vehicle and during the investigation determined that the driver, Sherone L Ndiaye, 32, New Haven, was driving under the influence. Ndiaye was taken into custody and charged with DUI, failure to maintain a proper lane and possession of less than 5 ounces of marijuana. 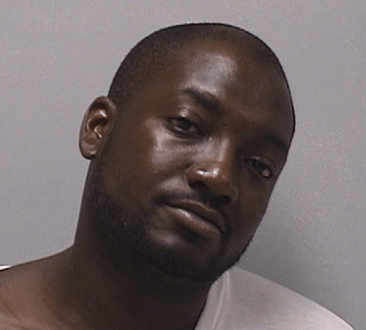 He was released on a $50 non-surety bond for court July 19. 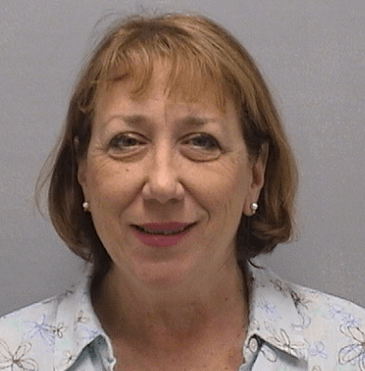 On June 4, at 12:01 p.m., Patricia Angerame, 62, of Orange, surrendered herself at police headquarters after learning of a warrant for her arrest. According to the report, the warrant stemmed from a complaint reported in May 2018 that the complainant received harassing messages from Angerame. Officers had previously warned Angerame to stop contacting the complainant, but she ignored those orders and contacted that person online, which led to the issuance of an arrest warrant. Angerame was charged with second-degree harassment and released on a promise to appear in court on June 18. 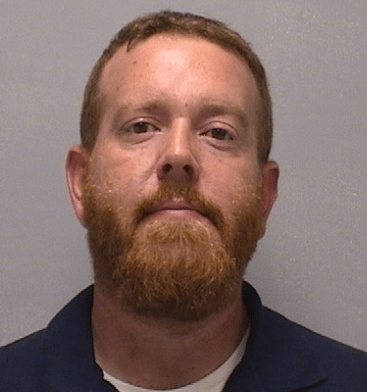 Officers responded to a disturbance complaint at the Puerto Vallarta restaurant, 377 Boston Post Road, on June 3 at 11:15 p.m. 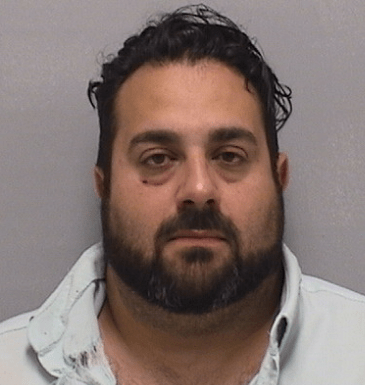 According to the report, officers learned that Joel Diaz, 41, of New Haven had tried to move some chairs in order to create an impromptu ‘dance floor area’ within the restaurant. When staff told him to stop moving the chairs around, Diaz reportedly became belligerent and challenged the employees to fight. Diaz was subsequently taken into custody and charged with second-degree breach of peace. He was released on a promise to appear in court on June 18.